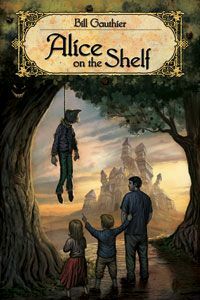 New England Horror Writer member Bill Gauthier new novella, Alice on the Shelf, will be available on January 15 through the Horror Mall, www.horror-mall.com/ALICE-ON-THE-SHELF-by-Bill-Gauthier-trade-paperback-edition-p-21590.html. The novella is being published by Bad Moon Books. 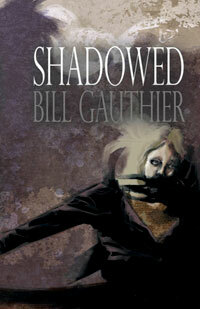 He also has another new novella, Shadowed, being published by Delirium Books in March. It is available for pre-order at the publisher’s website, http://www.deliriumbooks.com/titles/future-titles/. For more information about Gauthier, check out his website, www.billgauthier.com.